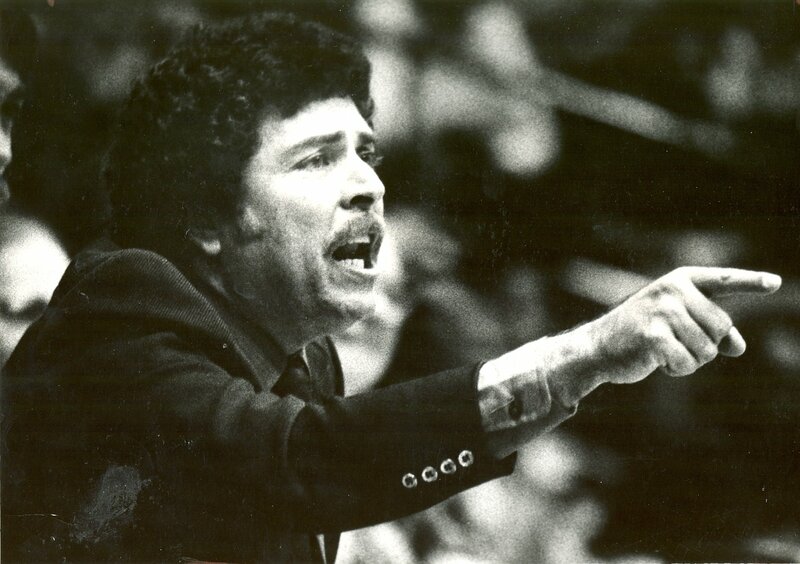 Former Wright State men’s basketball coach, Ralph Underhill, died Thursday morning at 2 a.m. at Christ Hospital in Cincinnati. 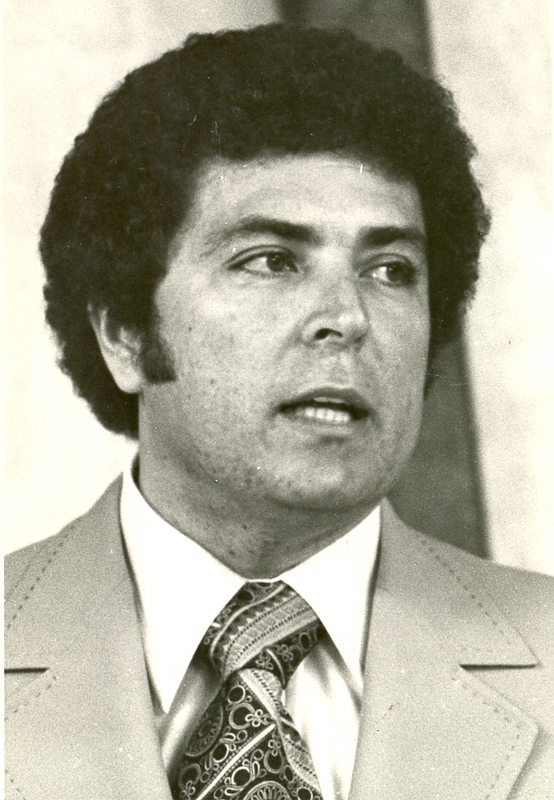 Underhill coached the Raiders for 18 seasons, from 1978-1996. 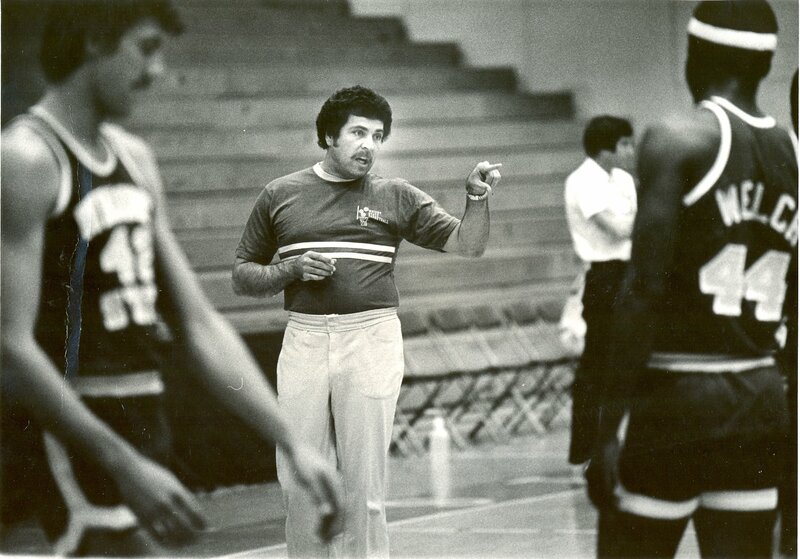 During his tenure he led the Raiders to a record of 356-162; averaging 19 wins a season and 80 points per game. 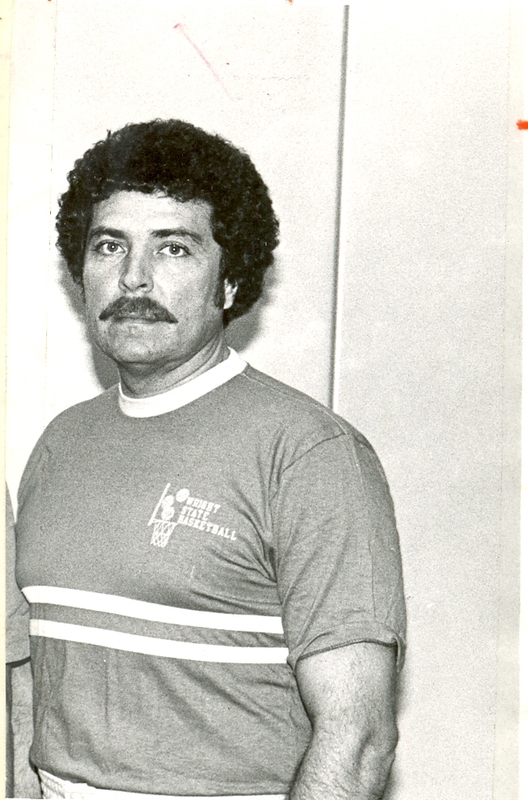 Underhill’s Raiders were an offensive powerhouse, as they posted 75 100-point games during his 518 starts as head coach. 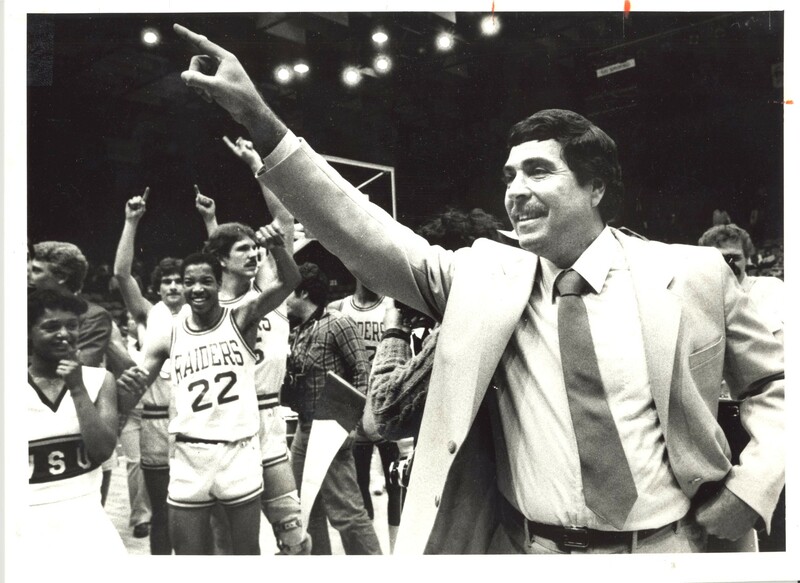 Over his span, the Raiders made seven NCAA postseason appearances, won two regional championships, and the 1982-83 DII National Championship by beating the University of the District of Columbia by a final score of 92-73. 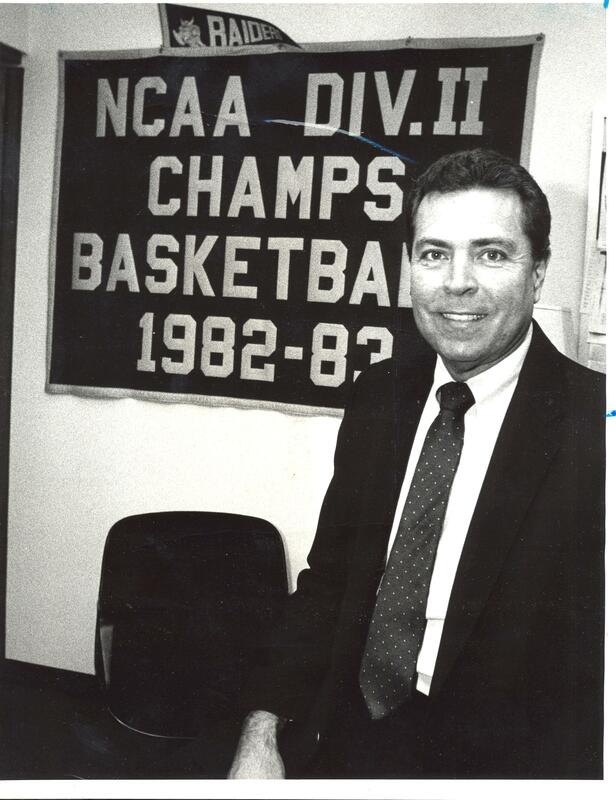 After Wright State moved to Division I Coach Underhill took the Raider’s to their first NCAA March Madness tournament, facing Bobby Knight and the Indiana Hoosiers in 1993. 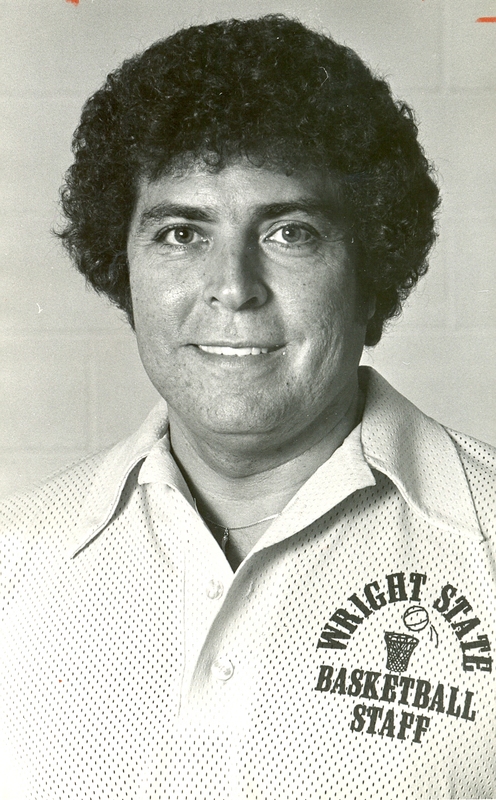 Ralph Underhill was inducted into the Mary and Al Schwarz Wright State Athletic Hall of Fame in 2003. 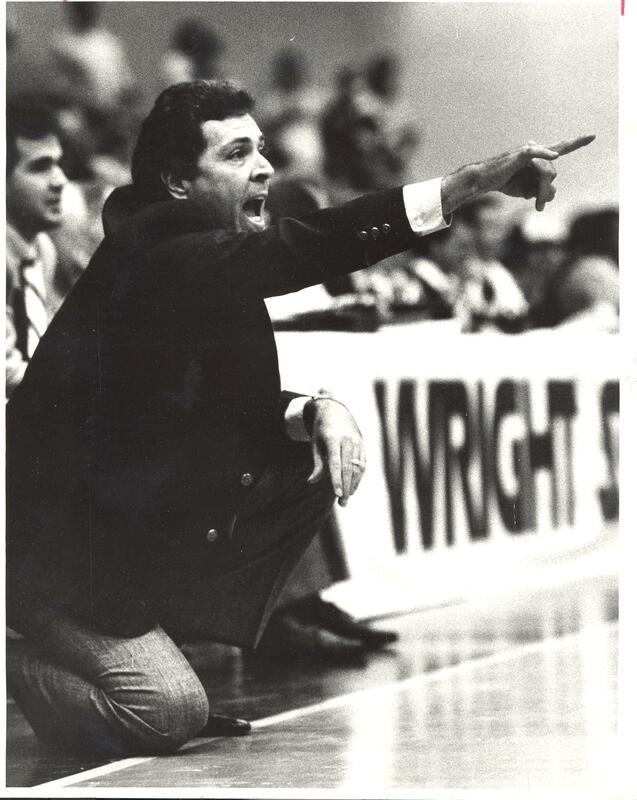 Coach Underhill will be greatly missed by all of us at Wright State. 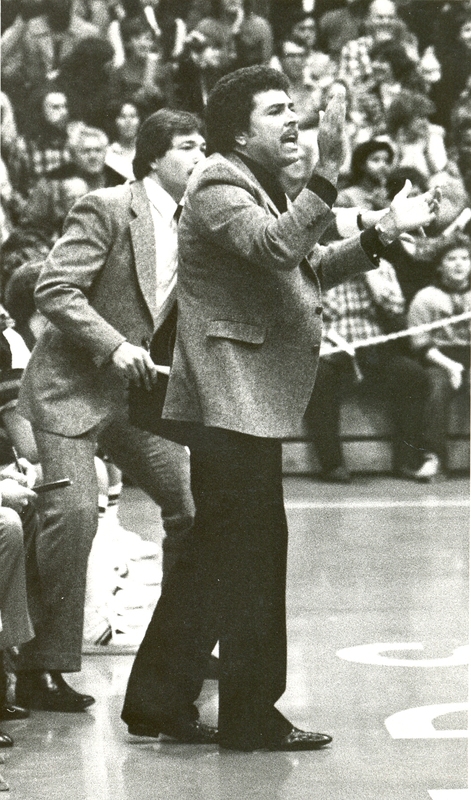 Below is a selection of photos of coach Ralph Underhill from the DDN collection. 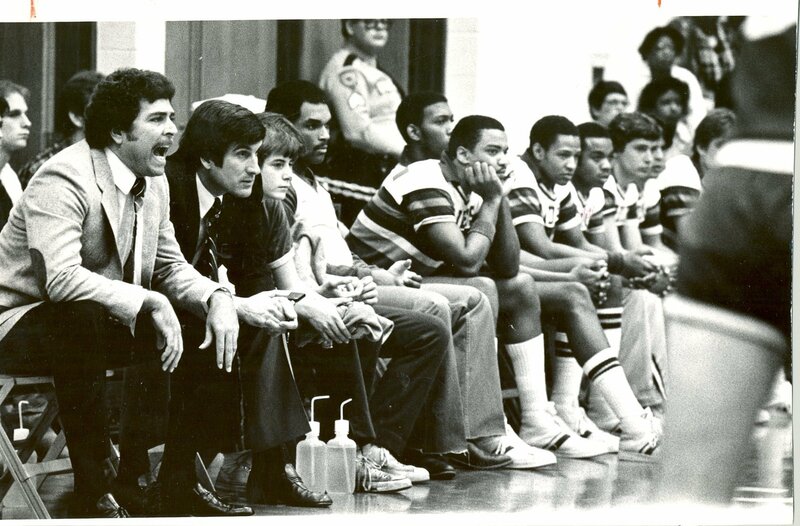 This entry was posted in DDN and Dayton and tagged basketball, Raiders, Ralph underhill, Wright State. Bookmark the permalink. I am very proud to say he was my half brother. 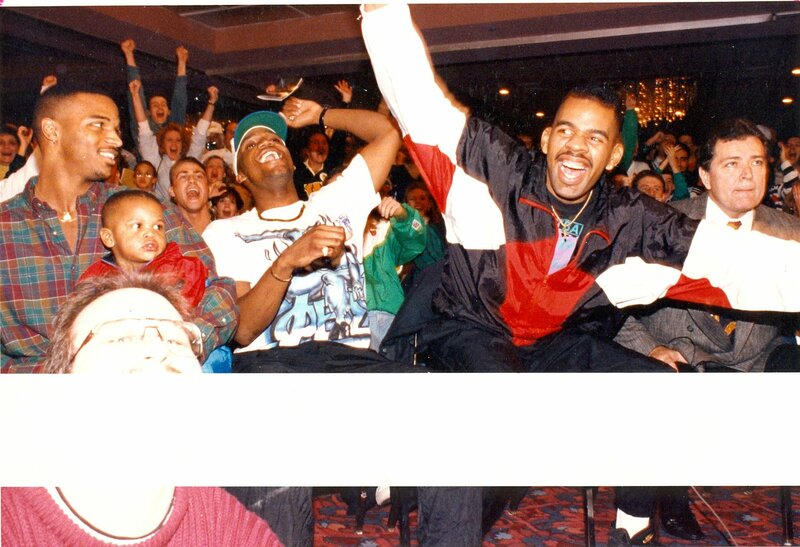 My “movie star” brother and I shared a wonderful, handsome, talented, father. Ralph and I are so much like our father, if you know one of us, then you know all of us! When my brother left this earth, I also lost that piece of our father who left us in October of 2009 at the ripe old age of almost 95. I miss you both very much. 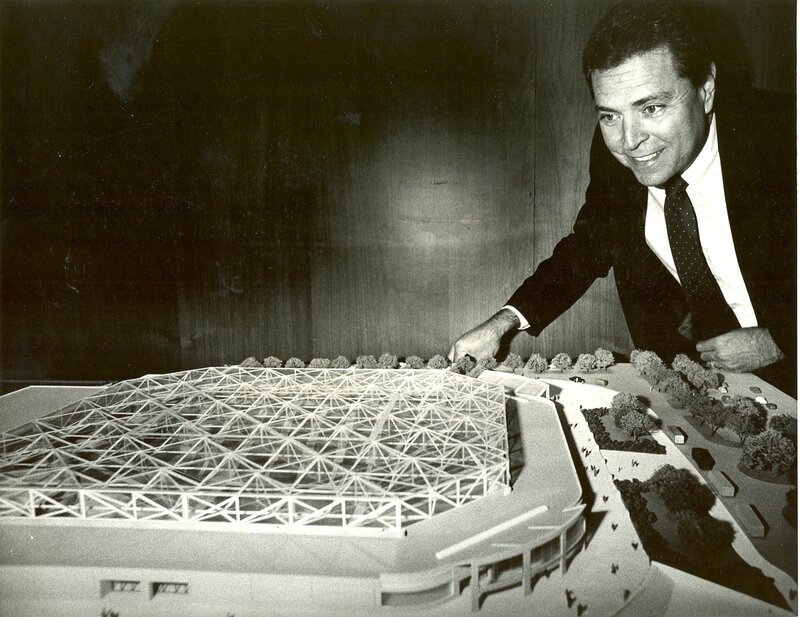 Thank you for sharing your memories. I’m glad you enjoyed the post.